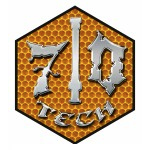 710 Tech is a company based in Colorado. 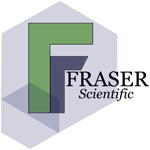 They manufacture stainless steel tubes to be used during the process of butane extractions. Because they are so confident in the quality of their equipment, 710 Tech guarantees all of their products for life. 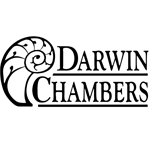 Darwin Chambers provides chambers designed for the replicable drying of cannabis. The drying process is critical to maintaining proper levels of cannabinoids and preventing mold and mildew. Darwin manufactures and installs drying chambers that can vary temperature, additive humidity, and dehumidification at programed (ramped) levels. This enables lot to lot consistency whether the drying happens in humid, coastal areas or dry, high altitude areas. Product can also be stored long term with precise levels of humidity to prevent mold or brittleness.